Christos Gage – Writer of comics, TV, film, video games and more! Christos Gage is a New York Times bestselling writer of movies, television, comics, graphic novels, and video games. He often collaborates with his wife, Ruth Fletcher Gage. They were hired by Drew Goddard to be part of the writing staff of the inaugural season of the Netflix/Marvel TV show Daredevil. The series, and the episode they scripted, “Speak Of The Devil”, met with universal acclaim. Christos is currently writing the Buffy The Vampire Slayer Season 10 monthly comic from Dark Horse, and frequently contributing to The Amazing Spider-Man. He and Ruth are working on an original graphic novel for Oni Press, a historical epic titled The Lion Of Rora. Gage’s movie credits include The Breed, starring Adrian Paul, Bai Ling and Bokeem Woodbine, for Sony/Screen Gems and Starz. He wrote and served as associate producer on the film Teenage Caveman for HBO; independent filmmaker Larry Clark directed and legendary special effects master Stan Winston produced. The Gages also wrote the film Paradox, starring Kevin Sorbo, for SyFy UK. He has written several video games, including console games Captain America: Super Soldier and The Amazing Spider-Man 2 as well as the mobile games Captain America: The Winter Soldier and Iron Man 3. His original graphic novels include Area 10 for DC/Vertigo, which drew praise from authors Nicholas Pileggi, Max Brooks, M.R. Carey and Jason Aaron; Sunset for Top Cow/Minotaur Press; and the upcoming The Lion Of Rora for Oni Press. Gage has written hundreds of comic books, working with nearly every publisher in the industry. 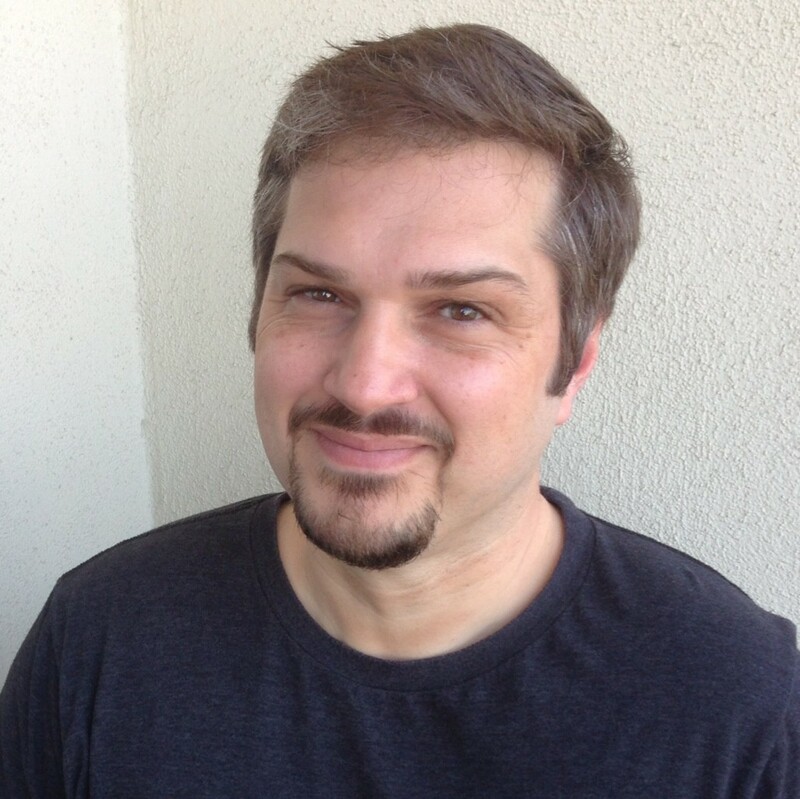 For Marvel, he co-created the fan-favorite Avengers Academy, writing the entire forty-issue run, and has also written such titles as Superior Spider-Man, Amazing Spider-Man, X-Men Legacy, Avengers: The Initiative, Iron Man, World War Hulk: X-Men, X-Men/Spider-Man, Thunderbolts, and many more. He has also written for DC (Justice League Beyond), IDW (G.I. Joe: Cobra), Dynamite (Red Sonja, The Man With No Name), Avatar (Absolution, Crossed), Valiant (Bloodshot & H.A.R.D. Corps), and Wildstorm (Stormwatch PHD, Wildcats). Nor sure if you check here but I’ve been anxious to see some of the characters from the Initiative show back up in the Marvel U. Cloud 9 and Butterball are two of my favorites and it’s been years since I’ve seen them show up. I know Cloud 9 really doesn’t have a reason to keep being a superhero but is their any chance they’ll be back? And, I’d love to see Armory make a come back even though it seems unlikely at this point. I love Marvel but they focus way too much on the same characters and I’d like to see a little more of these guys. Thanks Joshua! I love those characters. I used Butterball in Avengers Academy starting in #21. Don’t know of any current plans for him or the others, though. But Dan Slott and I are fans of them so if we get the chance someday we would love to bring them back. I’ve been watching “Daredevil” and I love it. Congrats. I’m working with a team in China to create a hero story and wanted to see if we could open a dialogue with you on finding a way to collaborate. We had wanted someone with a comic book/graphic novel background from the US to work with us . I’m cold commenting in the hopes you may respond. My e-mail is jmeylai@qq.com. Thank you! I’m pretty busy at the moment but you can feel free to email me at christosgage@aol.com. Maybe I can recommend someone. Hello, I just finished reading Absolution: Rubicon. I waited a over a year to read it because I knew how badass it was going to be and wanted to savor it. WOW. PLEASE FOR THE LOVE OF GOD TELL ME THERE WILL BE A THIRD ABSOLUTION SERIES!!!! By far your best work IMO. It was one of the first comics I picked up when I first started reading comics about 6 years ago, and is my FAVORITE comic series. I will be devastated if there is no more after Rubicon!!!! Thank you, Rob! Unfortunately I have no news about more Absolution right now. I will be doing some more Crossed, however. I do have a third Absolution series in mind but it’s a matter of the time being right and Avatar feeling like the sales would be good. Thanks for your support! Not that I’m aware of, but for me Avengers Academy is like Serenity is for Joss…I’d go back anytime! See you and Ruthie Saturday in Valdese……we can’t wait! Be safe! I’m a huge Buffy & Angel fan. I really enjoyed Season 8 of the comics, excluding the last 3 volumes, I just thought it took a wrong and strange turn towards the end. I was just wondering, what keeps the comics going? Not too sound harsh but Buffy isn’t the best seller when it comes to comics, I mean DC, Marvel and Image are more popular and they gain more money from their comics. I really hope the comics last a long while because I love the series with a passion. What keeps the comics going and what keeps you motivated to continue? Hi Ahmed, thanks for the kind words. What keeps us motivated to continue is love of the characters and the world. As for sales, the thing to keep in mind is that while the Buffyverse comics’ sales numbers in the direct market (i.e. comics shops), as reported by Diamond, are pretty solid – and certainly respectable for a non Marvel/DC book – they also sell quite a lot through other venues. The Buffy books have a large digital audience, as well as many who buy the trades through traditional bookstores. Also, they are more perennial sellers…people are always discovering them, and catching up. So they have a greater “shelf life” than a lot of superhero titles might. So don’t worry, there is no talk of ending the Buffy books at the moment. You ever planning an X-Men/Spider-Man or Fantastic Four/Spider-Man sequels? I’d love to see Daredevil/Spider-Man, especially now that you’re working on DD. Nothing planned right now. I did pitch a Spider-Man/Avengers several years ago, but miniseries don’t sell too well these days, it seems. Hire us or be hired by the same people as us, I guess? Hello I conduct interviews for a comic centric website. May I ask 4 to 6 interview questions? Thank you! You can email me at christosgage at aol but just know I have a very busy schedule and may need a while to get to it. If that’s okay, go ahead and send. Thanks! I recently sent an email about Captain Marvel #9 to mheroes@marvel.com and marked it ATTN: Captain Marvel Creative Team – OK TO PRINT. I haven’t received any response, and I was just wondering if you have seen my email. I wanted to make sure that you and Ruth, as the writers of that comic, saw my email, because I wanted you to know how impressed I was with the writing of that issue. If you have not seen it, let me know, and I can email it to you directly. Thank you so much, Doug! We haven’t seen it but I will contact you directly! Read a few trades of your Wildcats work again, and… wow. I enjoyed it even more this time around. Especially WORLD’S END. And the art, the colors, everything is amazing. Love the mirv design. It’s an underrated run, I think. Wish there was more. Thank you so much, that’s very kind of you! We’re really glad Zoey liked everything. Much love to you too! Christos, Kelly here!..Zoey sends love to you! She loves her WW shirt and hair bows none of her friends have! My oldest daughter Megan wants you to know daredevil is her favorite show. She’s seen them all over and over!…love to you and Ruthie! Great to hear from you, Kelly! We sent a new box of stuff for Zoe for Valentine’s Day, we hope she likes them. Hi really like Superior Spider-Man, I just had a small suggestion. In ‘Scarlet Spider’ there was a bit about how Ben still had the same soul despite being cloned multiple times. Is there any chance you could do something like that with Otto? Just to establish that he is the genuine article and not a duplicate with his memories. Thanks! Stay tuned, we may be addressing this very issue in the future. Hey Stranger – My boys and I are big Fans ! Congrats on your huge successes ! Thank you! Hope you and your family are well!